DWAYNE KENNEDY is a stand-up comedian, actor and writer whose TV writing credits include The Arsenio Hall Show (CBS), The Orlando Jones Show (FX), and the critically acclaimed FX/FXX original series, Totally Biased with W. Kamau Bell. His debut stand-up comedy EP, “OH NO, IT’S DWAYNE KENNEDY!” is available now at Bandcamp, with a variable price point plan (Black Folks = $9, White Folks = It Depends). Dwayne got his start in comedy in his native Chicago at Zanies Comedy Club, and has since evolved into one of the funniest and most thought-provoking comedians of our time. His satirical diversions and piercing perspective on social and world issues showcase a comedic genius heralded by the likes of Chris Rock and Marc Maron. 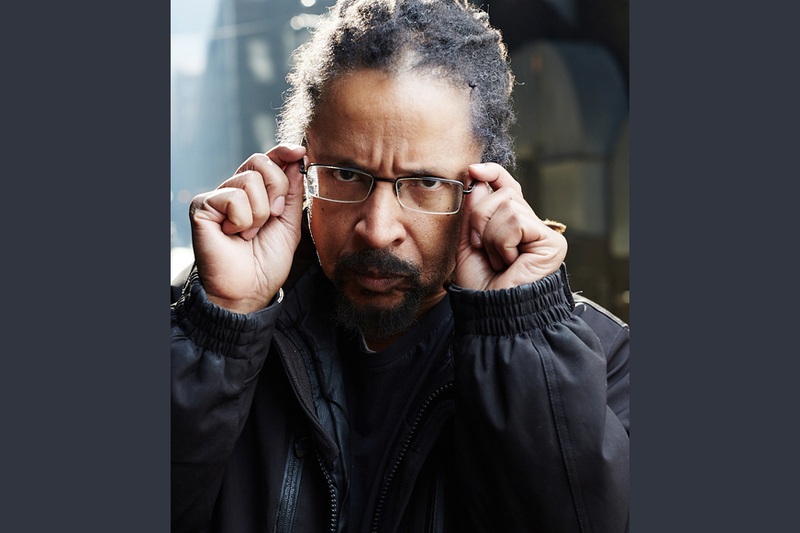 Described as a “world-class stand-up” by The Village Voice, Dwayne continues to challenge the norm and connect with audiences through his keen, incisive wit. Winner of the 2002 US Comedy Arts Festival in Aspen, Colorado, Dwayne’s stand-up has been featured on The Late Show with David Letterman, Late Night with Conan O'Brien, Jimmy Kimmel Live, Premium Blend, Comedy Central Presents, and Talkin' Dirty after Dark. Dwayne’s acting credits include roles on Seinfeld, Martin, Amen, 227 and in the feature film How High. He’s also had the distinction of appearing as a correspondent on Totally Biased with W. Kamau Bell, where one of his popular segments was named the “The Most Intentionally Funny Video of the Day” at Nerdist.